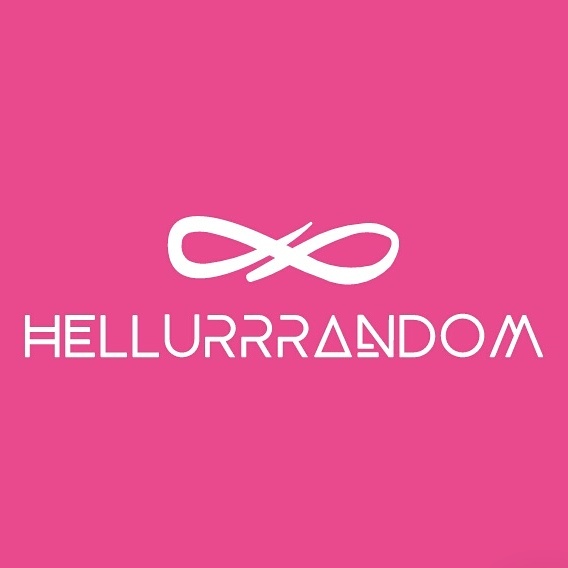 branding – Hellurrrandom || Hellurrr! #Event: Custodian Mentors Conference with Oby Ezekwesili, Leke Alder and Wole Oshin! 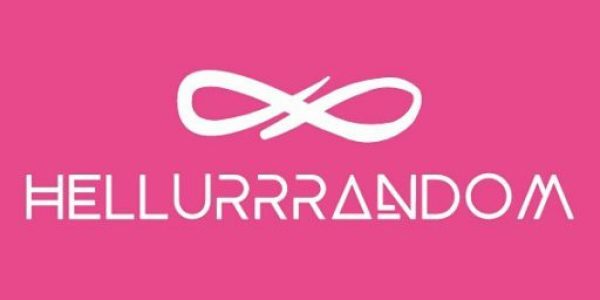 #Fashion: 4 Strategic Business Tips To Running Your Boutique Successully // Happy Independence America!